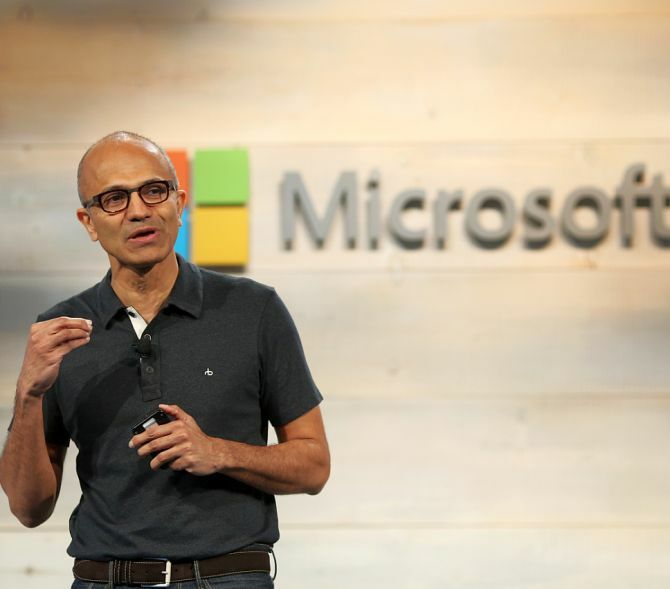 Image: Microsoft CEO Satya Nadella speaks during a Microsoft cloud briefing event in San Francisco. With its new iPhones and iPads, Apple continues to be among the three most profitable companies in the world. However, if you look at the 10 top profitable companies in the world, most are from China, and surprisingly all are diversified banks. 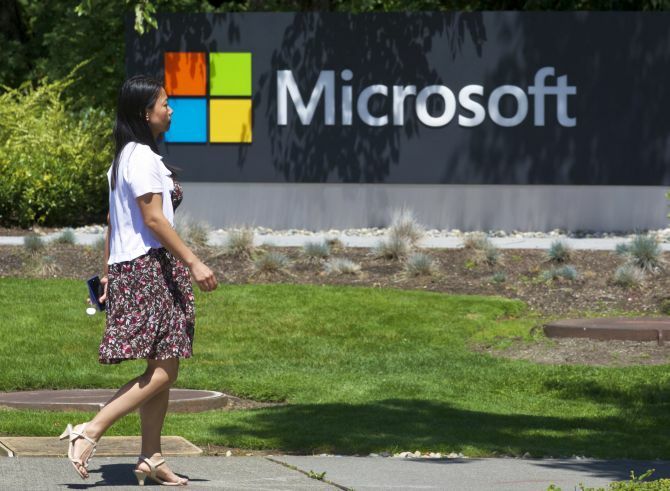 Image: A pedestrian walks a sign on Microsoft Headquarters campus. 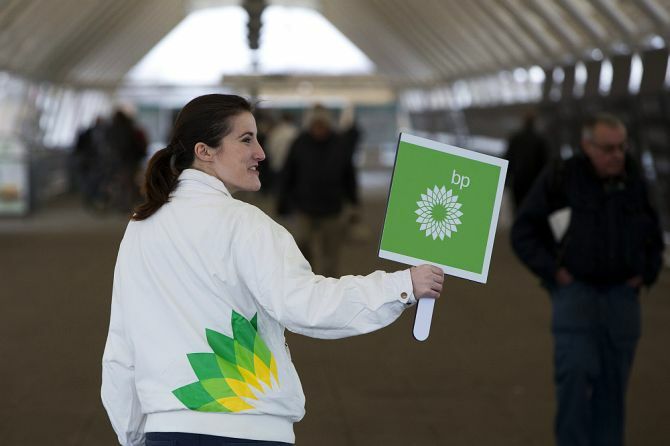 Image: A woman directs shareholders to the BP Annual General Meeting at the Excel Centre in east London. 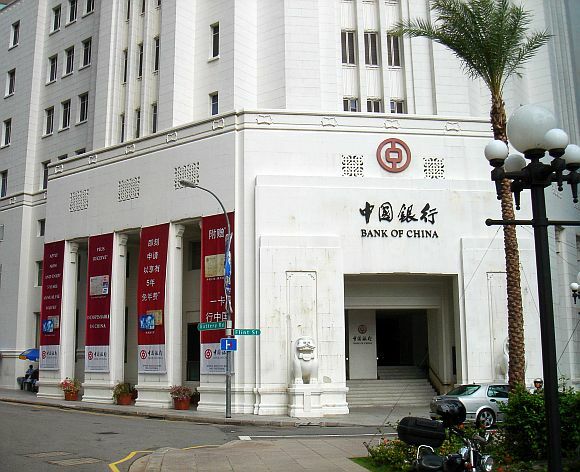 Image: Bank of China building. 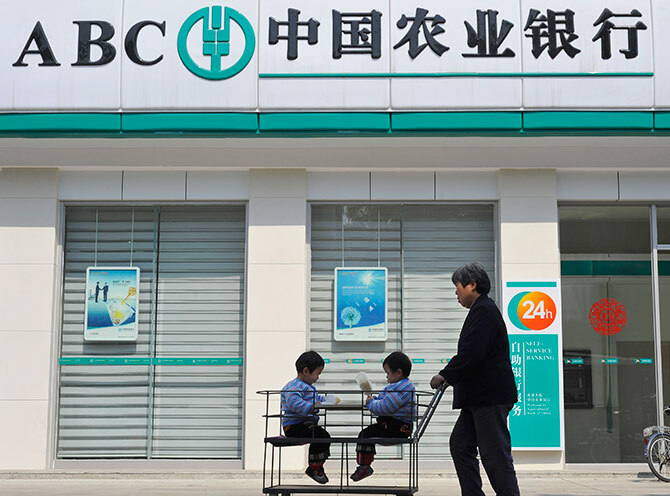 Image: An elderly woman pushes her twin grandchildren on a cart past a branch of Agricultural Bank of China in Xiangyang. 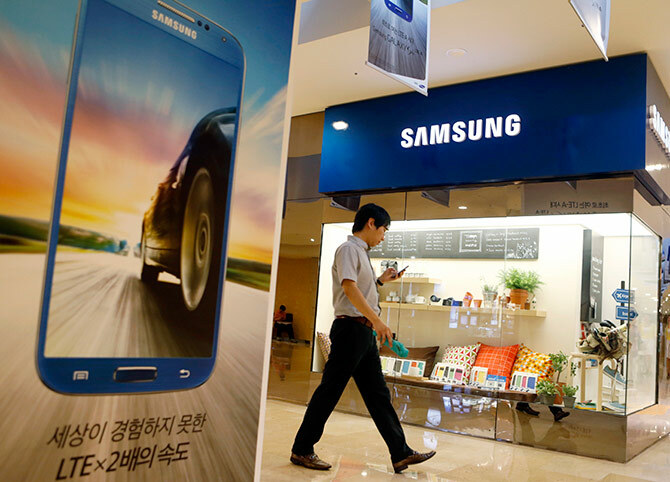 Image: A man using his mobile phone walks past a Samsung Electronics shop in the company's main office building in central Seoul. 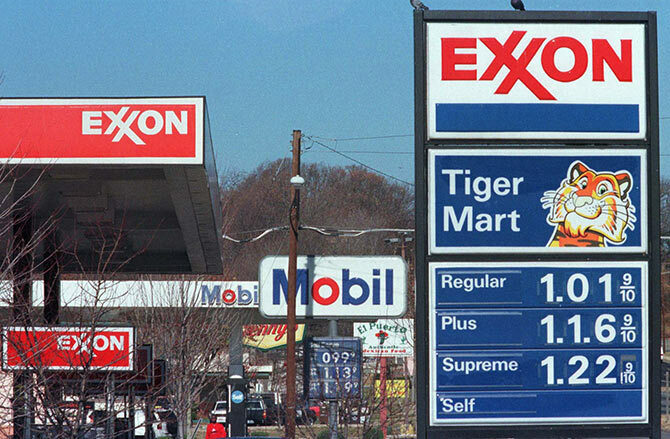 Image: An Exxon service station is pictured near a Mobil station in Falls Church, Virginia. 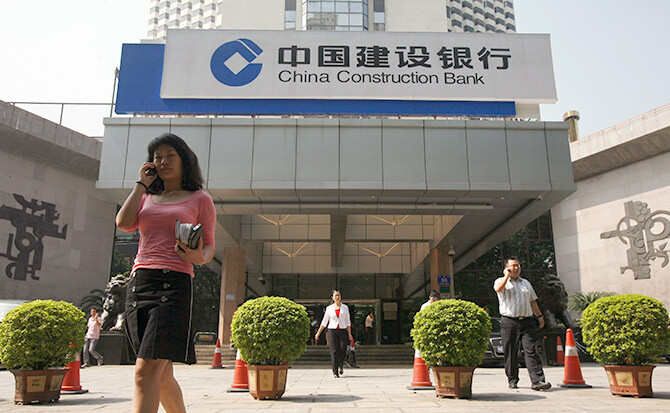 Image: Customers walk out of a China Construction Bank branch in the southern Chinese city of Shenzhen. 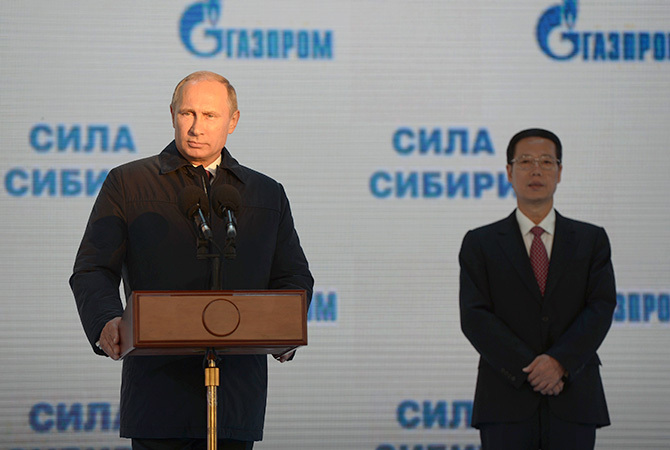 Image: Russia's President Vladimir Putin (L) and China's Vice Premier Zhang Gaoli attend a ceremony marking the start of the construction of the "Power of Siberia" pipeline at the village of Us Khatyn. 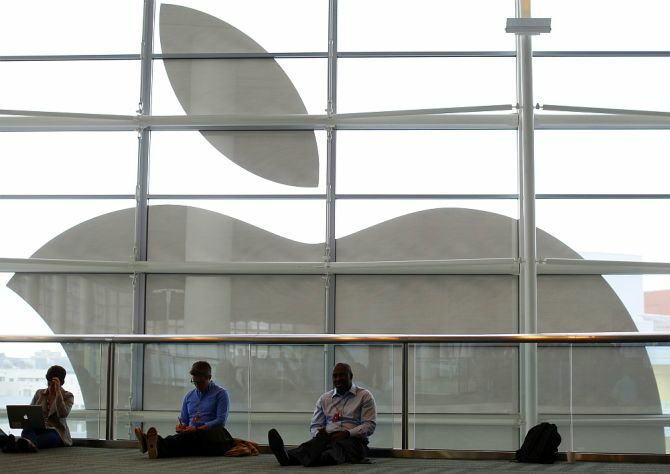 Image: Attendees sit in front of an Apple logo at the Apple Worldwide Developers Conference (WWDC) 2013 in San Francisco. 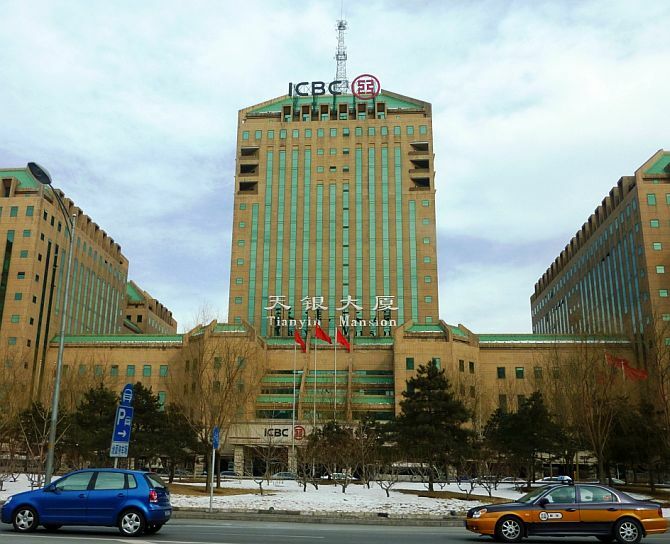 Image: Business Center of ICBC in Beijing.